Nothing helps you unwind quite like coming home after a long day at work, lighting a few candles, pouring a glass of wine and slipping into a luxurious bath. But what if the bathroom is filled with rusty tapware, crumbling cabinets and mouldy wallpaper? Not quite the same effect, is it? Well, if this sounds like your bathroom, don’t panic. 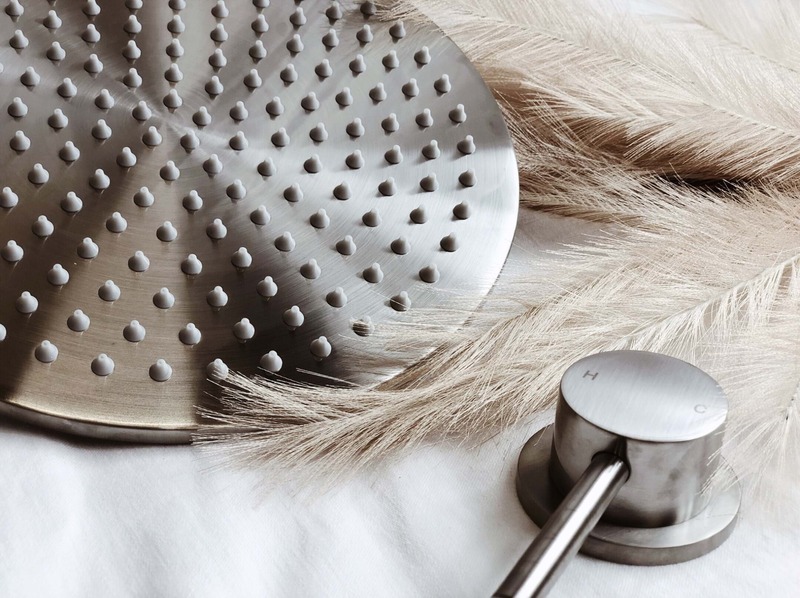 We’ve hunted out Australia’s fastest growing bathroom supplier, offering the best prices on the market for top quality, opulent fittings. 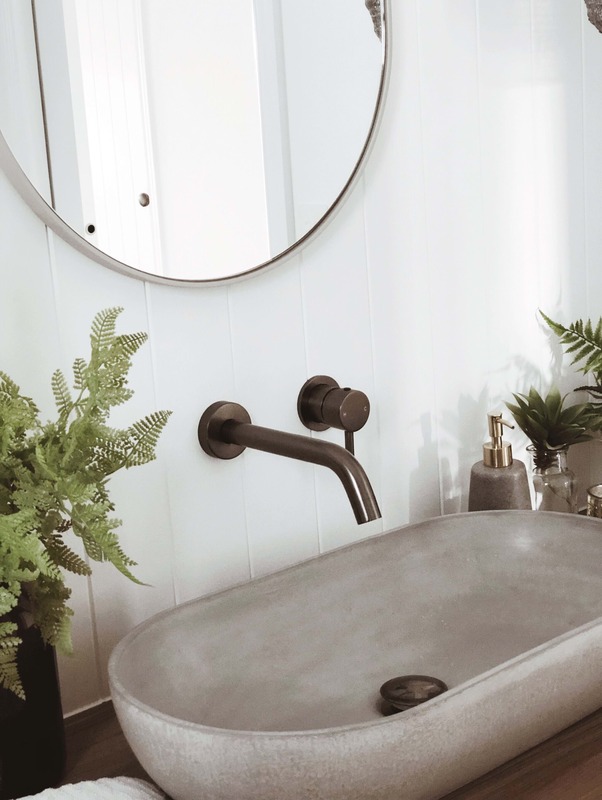 Their stunning and affordable range means that, finally, you can have the bathroom you’ve always dreamed of without breaking the bank. Based in Burleigh Heads, local business ABI sell their unique, top-of-the-line designs to their raving customer base in store as well as online. 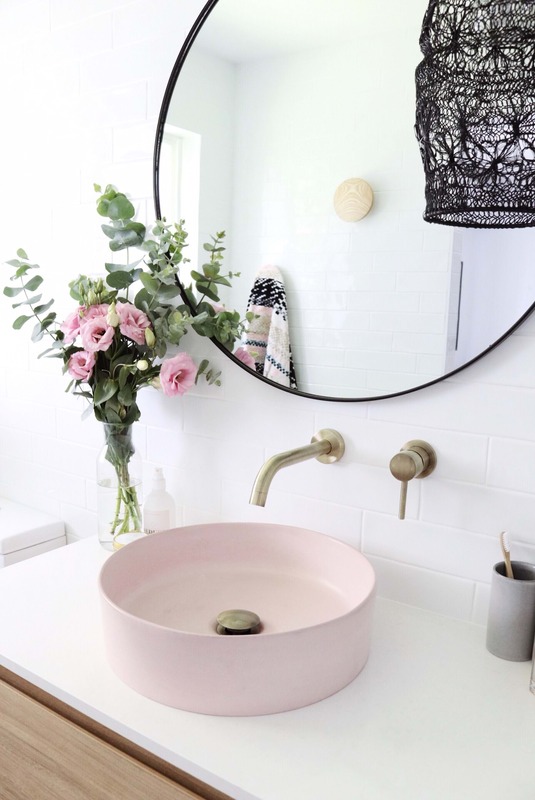 Whether you’re a fan of the matte black tapware trend, the modern millennial pink aesthetic, marble freestanding baths, custom LED mirrors or gorgeous feature mosaics, ABI have what you need to give your bathroom a jaw-dropping makeover. Well, ABI keep their costs down by implementing a direct factory-to-end-user system, which means they cut out the middle man. The savings are then passed onto the customer meaning you can buy more for less. In fact, to get a better understanding of how affordable it all is, you can run the figures using their website’s Bathroom Renovation Cost Calculator which creates a personalised cost estimate for your project. So you know we’re being deadly serious here, we did some investigating into our favourite bathroom items at the moment and the prices ABI are charging for them. 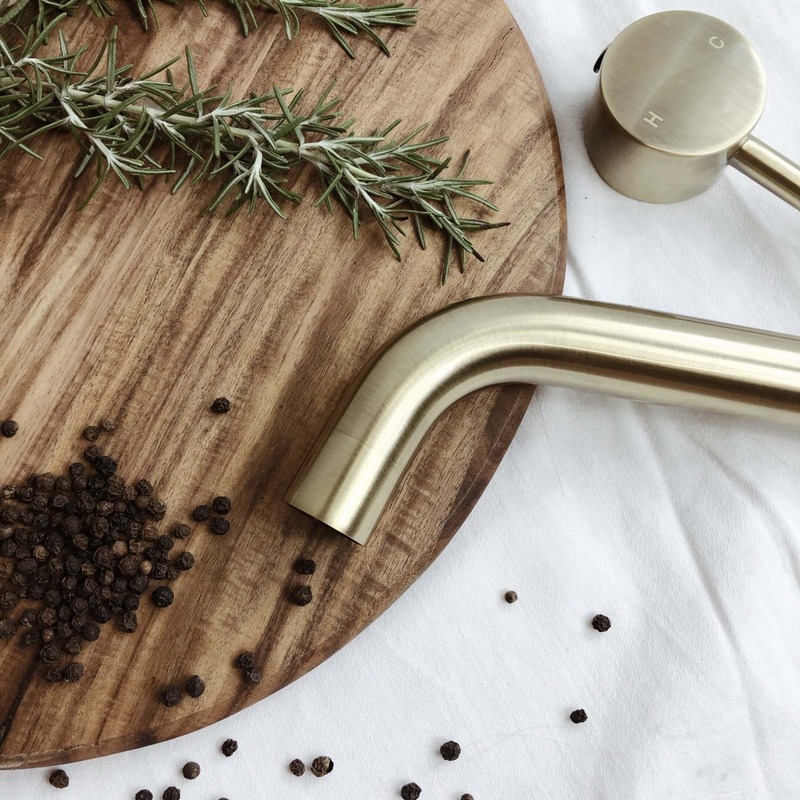 We found stunning copper kitchen sinks from just over $550, rose gold round shower heads from just over $200, timber vanity units from under $350, and matte black tapware from under $100. And, with hundreds of products in all different colours and designs, that’s only the tip of the iceberg. ABI also offer Australia’s most cost-effective shipping rates, as well as free shipping on orders over $1,000. You’re not going to find much better than that! One thing’s for sure – being the proud owner of a luxury bathroom for a small price tag has never been so easy with ABI.